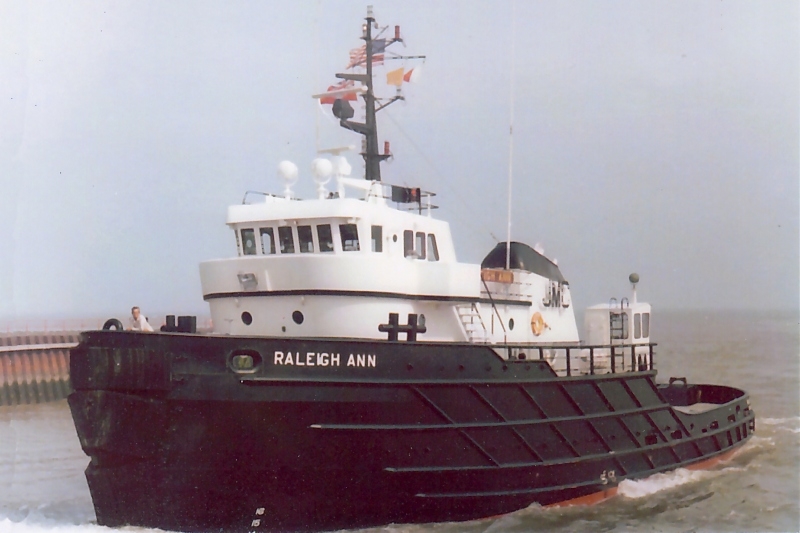 Built in 1976, by Halter Marine Services Incorporated of New Orleans, Louisiana (hull #493) as the Raleigh Ann for the Jackson Marine Corporation of Houston, Texas. The Jackson Marine Corporation was owned by the Halliburton Corporation of Houston, Texas. The company owned a total of ninety vessels. Consisting mainly of offshore tugs, and supply vessels. With some chemical transport and well stimulation vessels. In 1986, Seahorse Marine Incorporated of Lockport, Louisiana merged into the Zapata Gulf Marine Company adding an additional ninety vessels to the fleet. 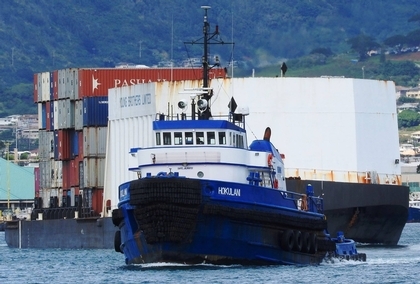 In 2006, the tug was acquired by the Young Brothers Company of Honolulu, Hawaii. 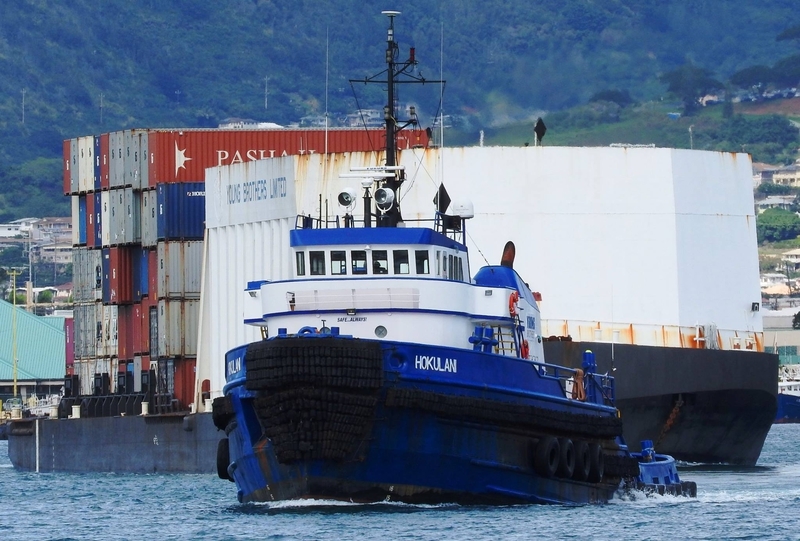 Where the tug was renamed as the Hokulani. Powered by two, Alco 12-251C diesel engines. With Lufkin RSQ3620 reduction gears, at a ratio of 5.6:1. Turning two, four bladed 132(in) by 95(in), fixed pitch propellers. 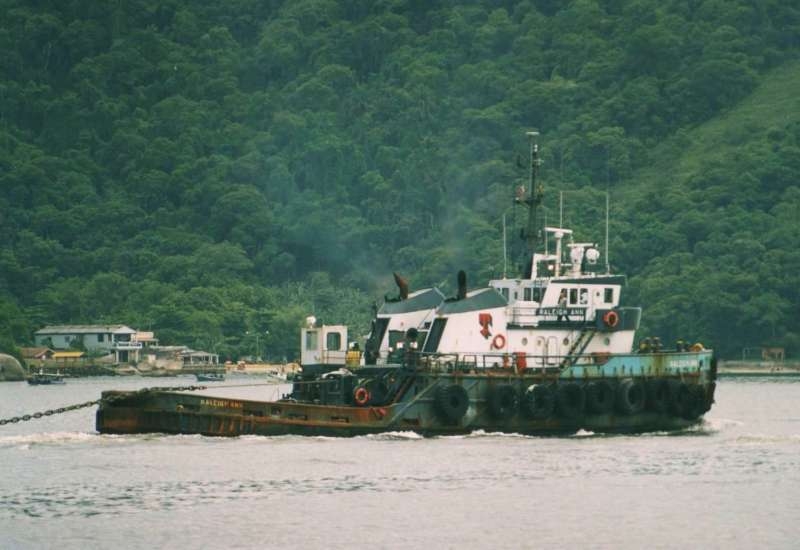 She is a twin screw tug, rated at 4,100 horsepower. Her electrical service is provided by two, 150kW generator sets. Driven by two, GM Detroit Diesel 8V-71 diesel engines. 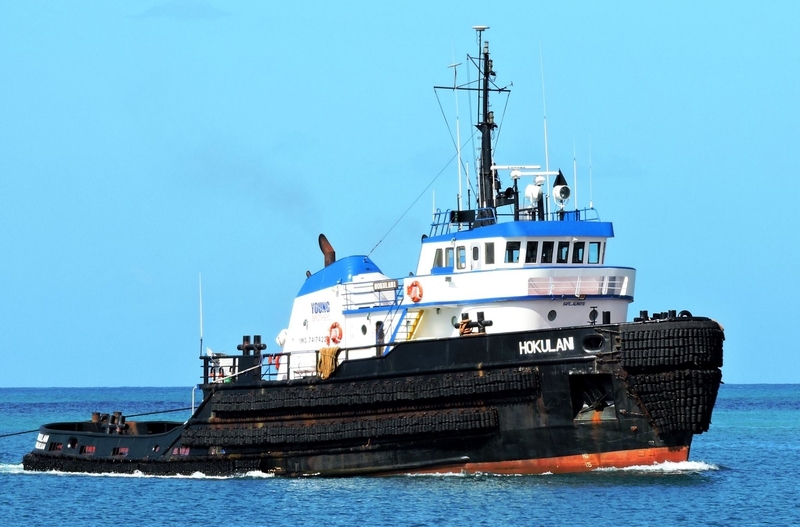 The tug's capacities are 110,400 gallons of fuel oil, 2,700 gallons of lube oil, 20,700 gallons of cargo water, 6,100 gallons of potable water. 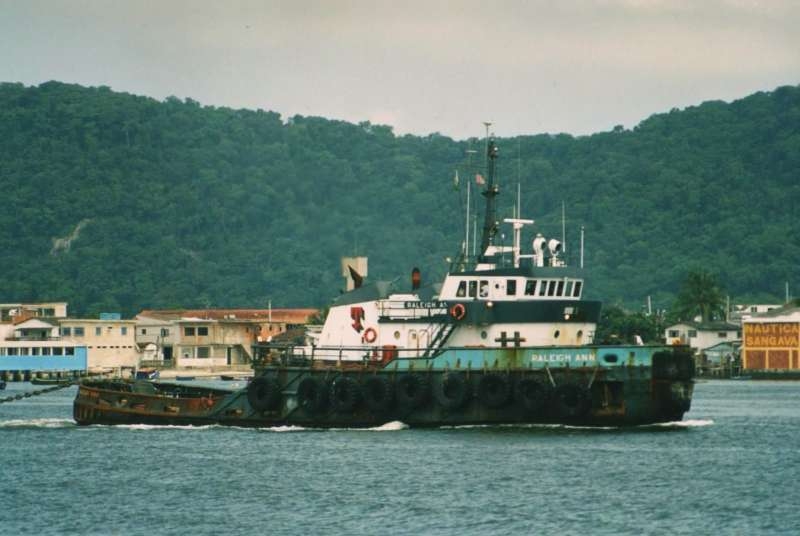 The tug's towing gear consists of an Intercon double drum SBS DD-200 / 74071-2 towing winch, outfitted with 6,000(ft) of 2(in) towing wire, with Smatco towing pins and a 1.5(ft) by 4(ft) stern roller. As well as, a New England Trawler X1510 windlass.